About Global Instruments - Global Instruments Ltd. 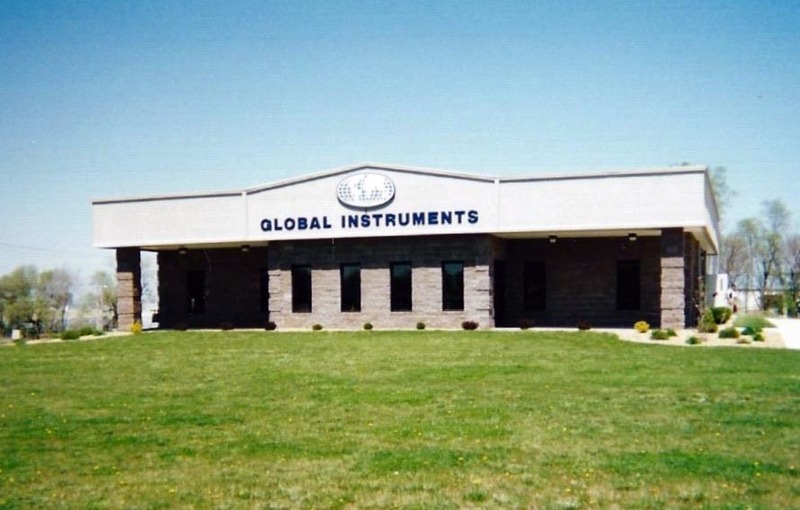 In 1993, Global Instruments Ltd. moved to Trenton, Missouri and began operating under the laws of the state of Missouri. In August of 1999, we built a new facility in Trenton to house not only the offices of Global, but also to serve as the home of our new manufacturing plant. Global has taken on all of its own manufacturing in order to assure a consistent quality product that we are proud to put our name upon. August of 2000 brought the introduction of the "Plus" products, combining the PEST A CATOR® Technology with ultrasonic to provide the ultimate power in electronic pest control. Since its inception in 1983, Global Instruments Ltd. and its PEST A CATOR® products continue to be tested and developed. 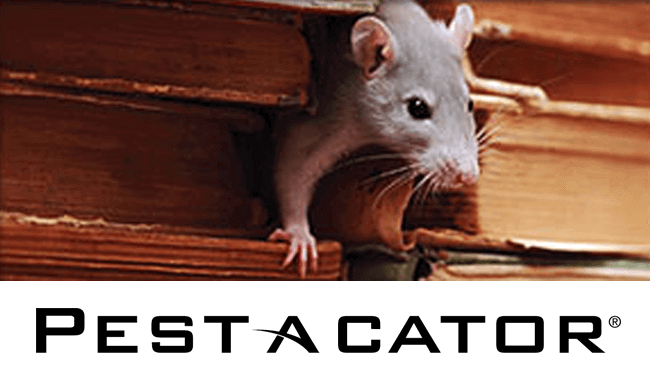 Our products are meant to be used as an addition to standard pest management programs, as integrated management involving a variety of techniques and practices is most likely to provide the desired results.